Load up your film cameras and join Colin Poellot and other FSC members for a photo walk in Manhattan! Open to all! Please give us a heads up by RSVP-ing via link below. See you on the 21st! Meeting at Starbucks, 370 7th Avenue, New York, New York. 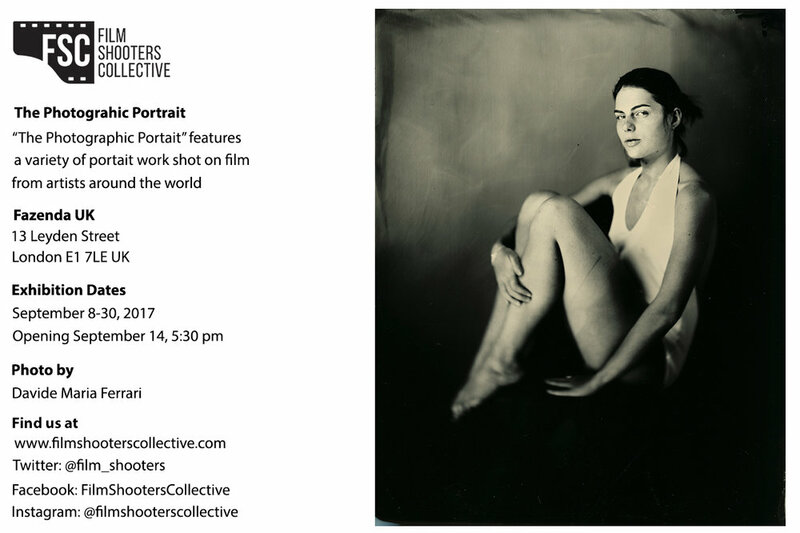 "The Photographic Portrait" features a variety of portrait work shot on film from artists around the world. The exhibit will run from September 8-30, 2017 with the opening event on September 14 at 5:30 pm. Meet the curator, Ralph Whitehead, at Fazenda for the opening. Light refreshments provided. REMINDER: Sunday March 12th is Daylight Savings, don't forget to set your clocks forward! See you at 11 am! Meet at Pershing Square (532 S. Olive St.) at 11 AM. There is a parking lot under Pershing Square. 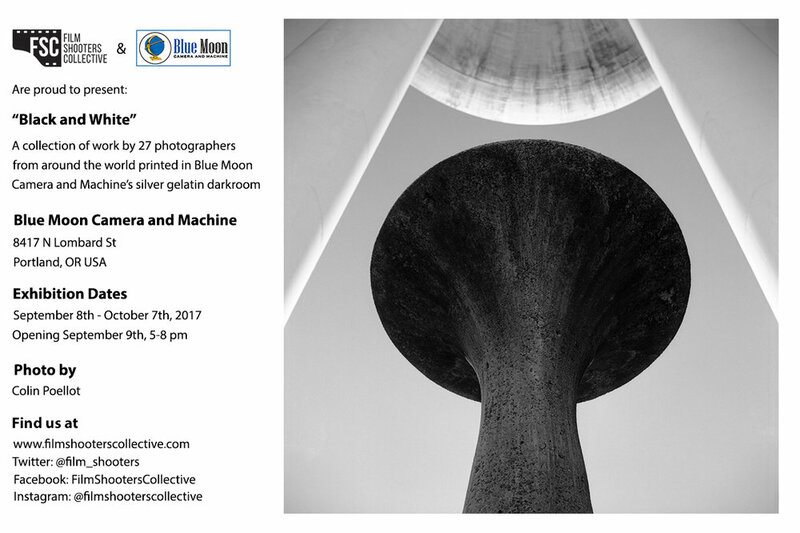 Join Amy Jasek for a film photography photowalk in Georgetown, TX. Meet at the library at 10:30 am (at the Red Poppy Coffee Company, inside or out, weather depending) and we will walk around the historic square and maybe head to Blue Hole tool. Load up your film cameras and come on out! Join Colin Poellot for our first FSC film photography photowalk in NYC! Load up your film cameras and meet at 10:00 am EST at Starbucks in Astor Place, 13-25 Astor Pl, New York, NY 10003. From there we'll walk around the surrounding neighborhoods. Please RSVP so we know how many to expect. We will meet at the Japanese American National Museum courtyard at 11 am. The address is 100 N Central Ave, Los Angeles 90012. We will head over to the Arts District together. We will grab lunch in the Arts District. We will then head over to Little Tokyo. People can leave at any time, but if people have more time and a metro ticket, we can go up to Olvera St. for dinner.